We are a family-oriented, full service dental office. We are committed to providing the highest quality care to all our patients. Children are always welcome. To have our patients feel relaxed and comfortable while at our office. For our patients to feel confident with our knowledge and understanding of their issues. To see all our patients in a timely manner. To furnish the highest quality care. For our patients to receive care in an empathetic, understanding manner. To stay up to date with new techniques through continuing education. We strive to provide a friendly, positive atmosphere, and a professional, thorough dental experience. 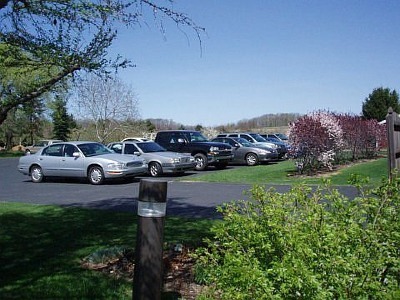 Our parking lot provides ample room for all our patients.